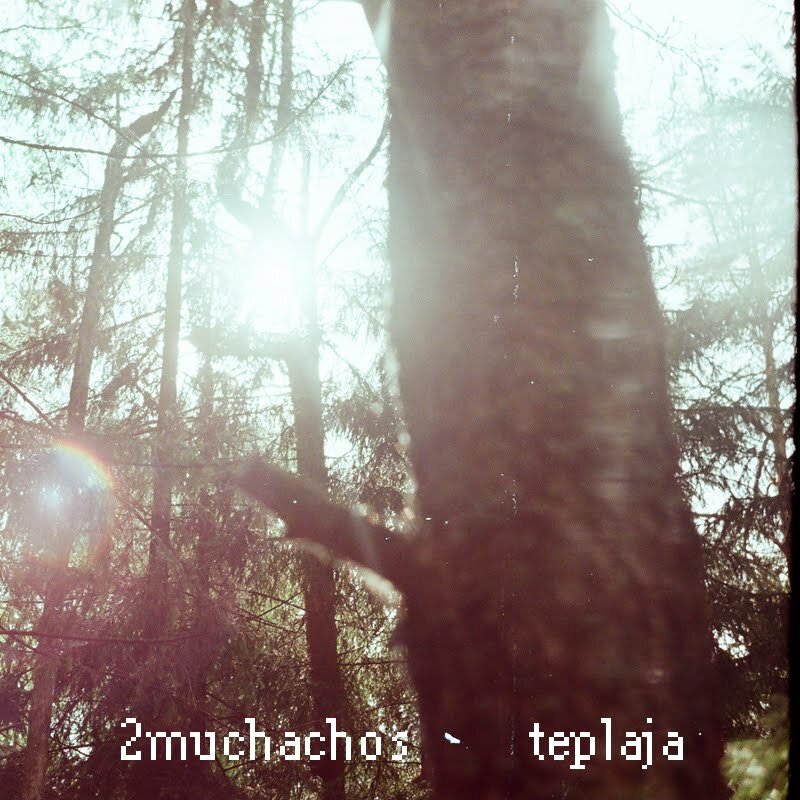 we have almost finished a new summer 4-track EP "teplaja", which we plan to put into the network during the week and it will be for free download. below you can check out track "bicycle travel" from the EP, also this track entered into a beautiful compilation by Russian Adults. it will be released in june and will free for download. Этот официальный сайт содержит материалы на прямую связанные с жизнью, творчеством и переживаниями каждого из членов музыкального коллектива 2muchachos. Надеемся, это будет интересно каждому из вас. 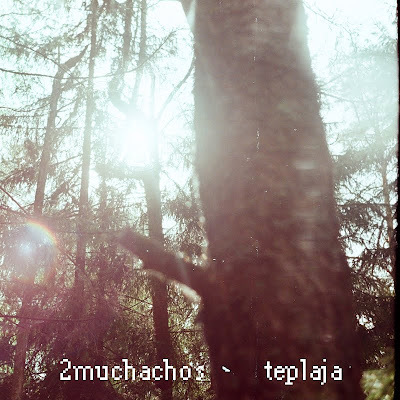 This official site contains stuff directly related to the life, creativity and experiences of each member of the 2muchachos musical collective. Hope it will be interesting to each of you.